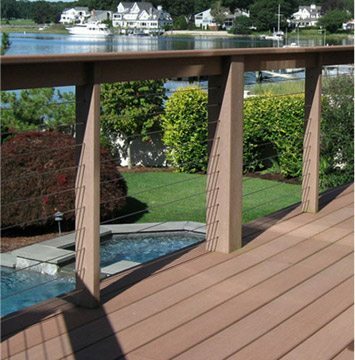 Since 1989, American Deck Co. has been building wood, composite, and PVC decks with remarkable craftsmanship and creative ingenuity that’s been drawing people outdoors to experience fabulous outdoor living spaces. Our installation expertise will get you outdoors no matter the season. 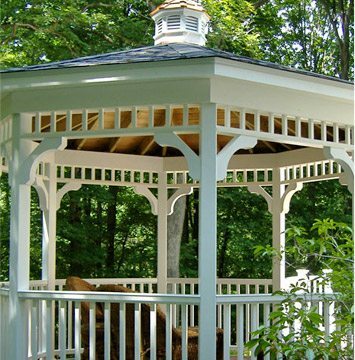 From sunrooms and gazebos to pool decks and patios, we’ve got you covered! 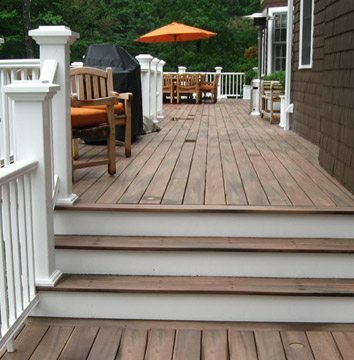 Fully licensed and insured to work in Connecticut and New York, we warranty our workmanship for three years in addition to the manufacturer’s warranty on materials. Please use the form below to send us a message. We look forward to speaking with you. Take a moment to view our craftsmanship for yourself when you visit our project portfolio!